Using a dumpster rental container during this season is a little bit harsher on the extremities, but it’s nothing a few tips and tricks can’t guide you through! Protect yourself from the elements. Our number one priority is the safety and health of our clients. Keeping yourself wrapped up in warm layers can really reduce the amount of procrastination you’re probably thinking of putting in. We’re going to sound motherly here, but please take precautions and use gloves, hats, earmuffs – whatever you have that will keep you warm and toasty while you’re working outside. Use a tarp (or something) to cover the dumpster if we have impeding rain/snow/other falling things from the sky. 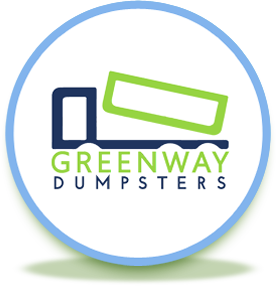 This will help you avoid snow/rain covered stuff in the dumpster, as well as to avoid any extra weight in your dumpster. This may even help deter that pesky neighbor who’s been trying to use your dumpster for their own junk. If it’s snowy, clear the area you’ll be walking to and from in. It’s just easier this way. 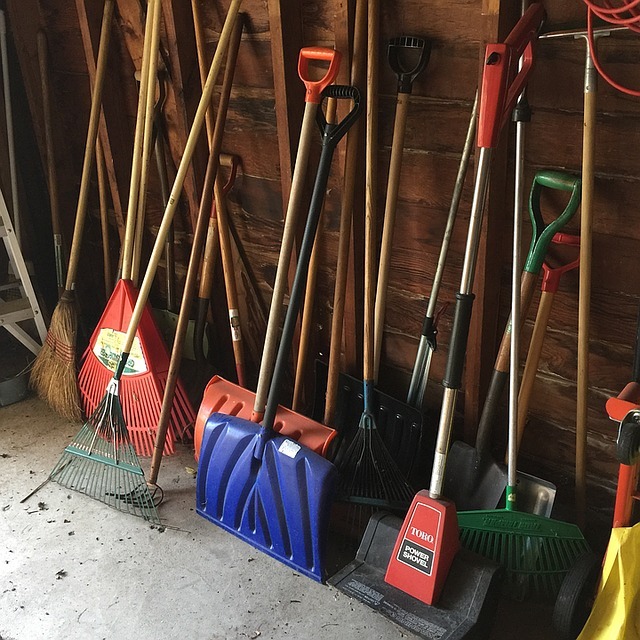 A few quick passes with the shovel to make transporting big (or small) items to the dumpster is a simple solution and will keep you on track with your loading schedule. Get rid of the ice anywhere near the dump site. This is basically just a safety reminder that black ice happens and we’re all too familiar with that “OH CRAP” feeling when you’re falling from the unexpected slip. Use salt or whatever your preferred method of ice melting is to leave you with a smooth, safer surface. ‹ Happy Holidays from Greenway!